Hail Voyagers! 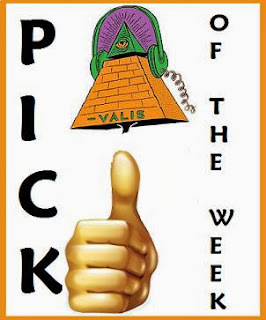 New week, new Pick! 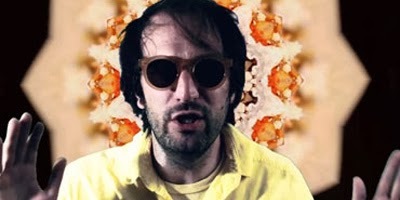 From San Francisco, he's finally back: Kelley Stoltz! It's been waaaay too long since his last release, three years to be precise, and he's been missed. Busy assisting others capture their sound at his garage studio we're glad he carved out the time to create more magic with the release on September 24th, of his new album, Double Exposure! Out on Third Man Records, it's a glorious romp through Kelley's vivid, undeniably creative mind. I'm convinced no one has to spike his tea for him to pull off the music he makes with the seeming ease caught in the grooves. He knows, and he knows how. We're all the better for it! Hail Kelley!!! (Who else could manage to get Sopwith Camel on the bill for a record release show..?!!!
" Stoltz will celebrate the release of Double Exposure at The Chapel on Saturday, September 28 with The Mantles and long-lost SF psych act from the ’60s Sopwith Camel. Listen to “Kim Chee Taco Man” and get full details on the record release show below. "